34º South Tours is well known for crafting wonderful and unforgettable tours and safaris exploring the very best of South Africa, enabling you to create magical travel experiences and stories. Do you prefer fully customizable Private Tours or do you prefer flexible Small-Group Tours? We do both and are passionate about ensuring we turn your dream holiday into an extraordinary and unique holiday experience and story. Our superb, friendly, knowledgeable and passionate Tour Guide professionals will provide our trademark brand of hospitality and personalized service. You will experience an effortless and luxurious holiday and leave South Africa with wonderful travel memories, stories and pictures that will last a lifetime. 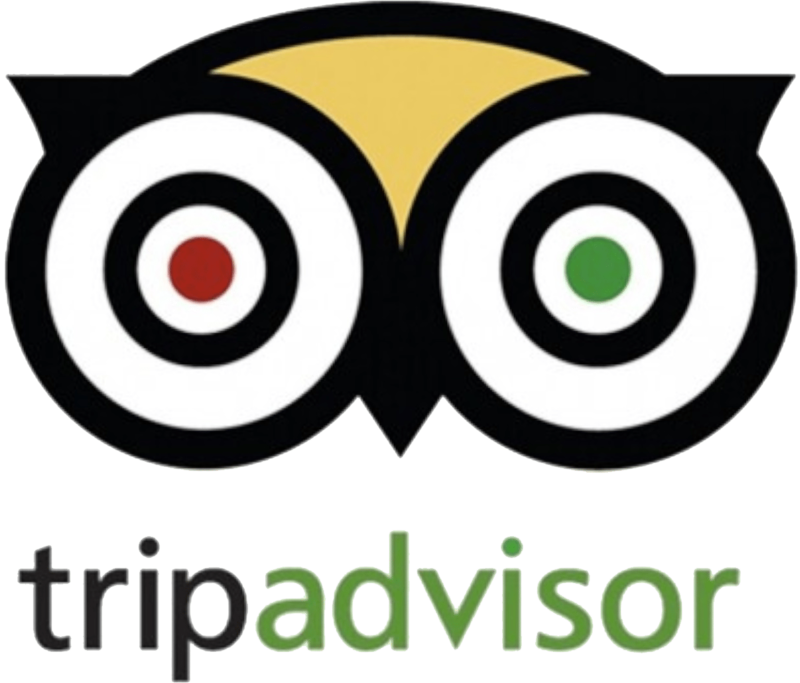 Enquire Now about our Rates and Availability and Read what our guests say. 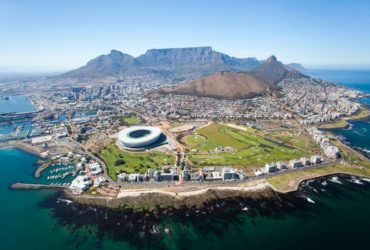 As your plane descends over the “Mother City” of Cape Town, you’ll start to experience why Cape Town is regularly voted one of the best cities and travel destinations in the World. No pictures or videos can do the reality justice. You just have to be here to experience it. 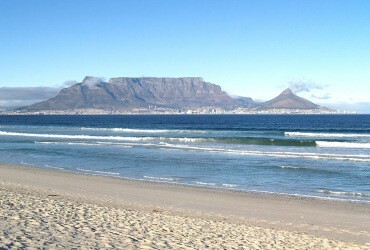 The ever-present compass in Cape Town is our famous flat-topped Table Mountain. 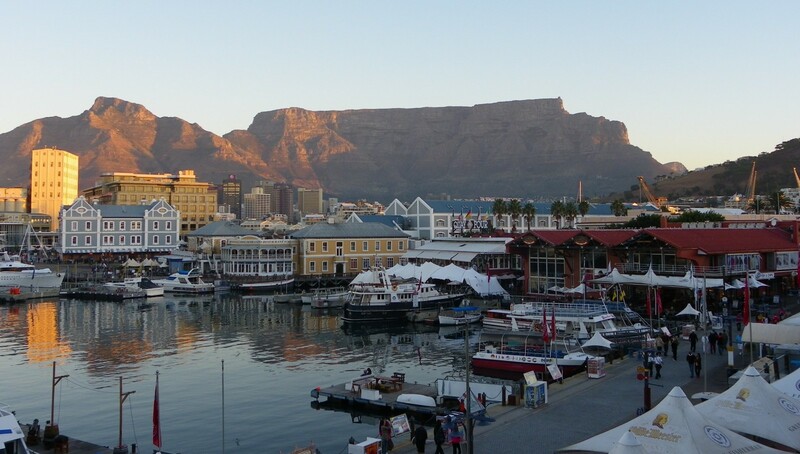 This larger-than-life icon of Cape Town ensures you are always close to one of nature’s official 7 wonders while you are enjoying the variety of experiences in our vibrant and cosmopolitan “Mother City”. 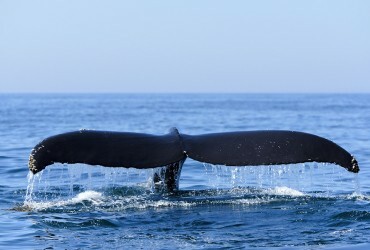 Cape Town provides the perfect home base to explore a wide variety of unique and diverse experiences on our customizable Private and our flexible Small-Group Day Trips and Overnight Trips. 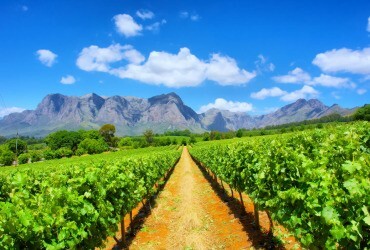 Cape Town is also the ideal starting destination on our multi-day scenic Garden Route Tours and Safaris. 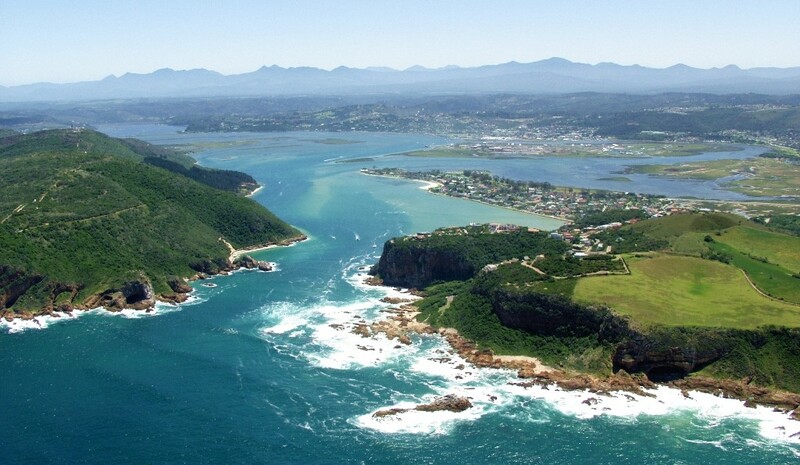 The Garden Route, perennially green, is one of the scenic highlights of South Africa and stretches along a narrow belt between the picturesque southern cape coastline and the Outeniqua and Tsitsikamma Mountains. 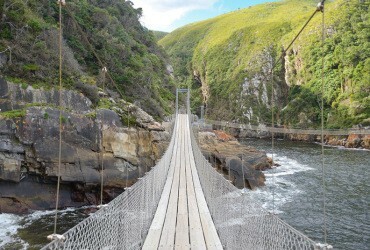 If you want to experience charming towns, exotic natural beauty, stunning landscapes, deep gorges, shimmering lakes, golden beaches, lush indigenous forests, amazing photo opportunities and optional wildlife experiences, the Garden Route should be a priority on your bucket list. 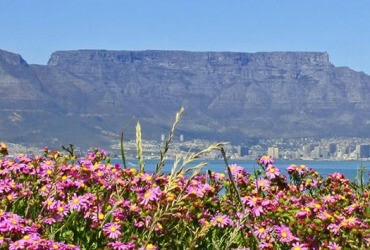 Cape Town is the ideal starting and / or end destination to explore the Garden Route, as this adds to the scenic feast with majestic rugged mountains, the Cango Caves, Overberg, Cape Agulhas and the stunning coastal Clarence Drive. 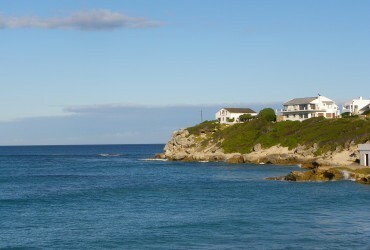 Tours can be customised to start / end at George or Port Elizabeth. 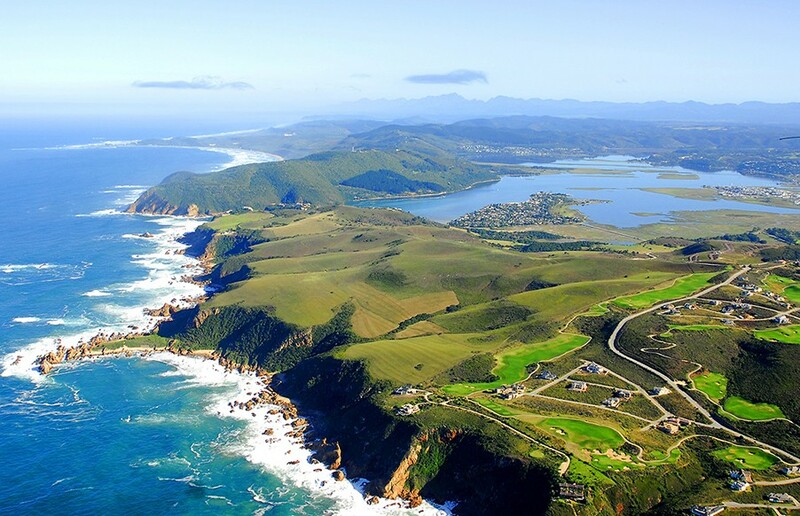 The Garden Route tour combines wonderfully with a malaria-free Safari in the adjacent Eastern Cape. Experience an authentic African Safari and the thrill of searching for wildlife, experience the night sounds of nature ; a fish eagle calling, the howl of a hyena ; the peacefulness of being part of nature. 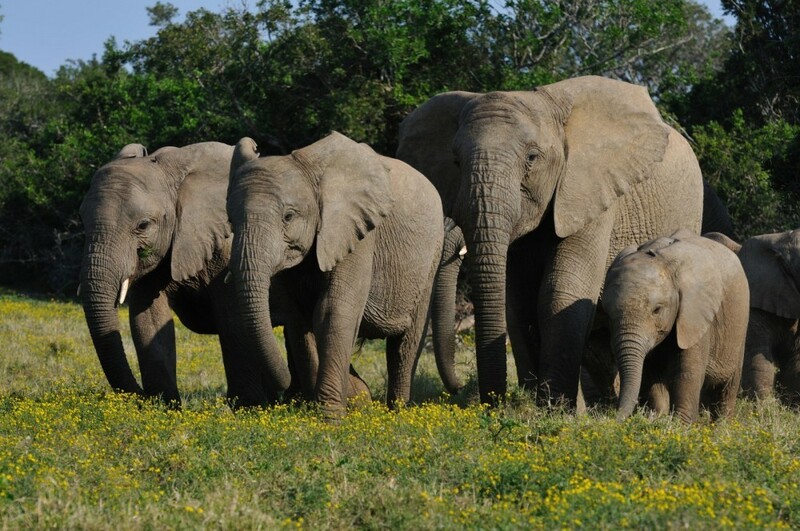 The Eastern Cape offers a choice of malaria-free safari experiences, from Addo Elephant National Park, home to 650 elephants, to the private luxury game reserves (4-star and 5-star) of the Eastern Cape. 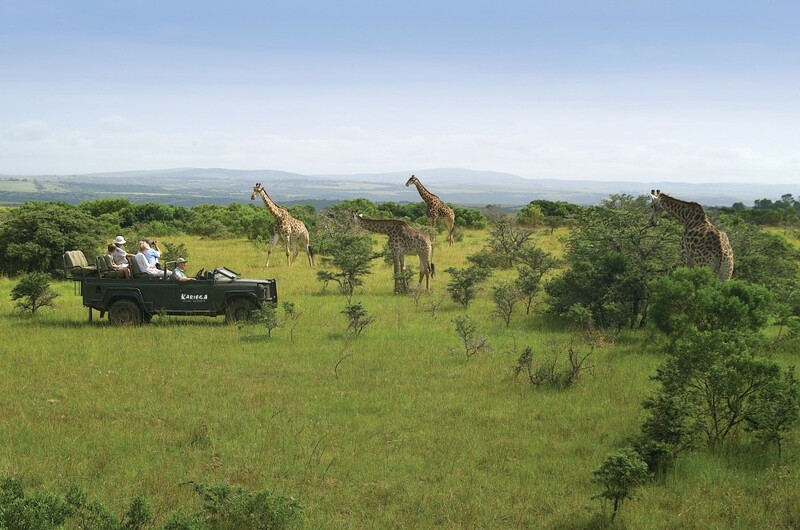 Closer to Cape Town and ideal if you have limited time, and want to experience the thrill of a wildlife safari, the malaria-free Garden Route offers soft safari experiences on its smaller conservation reserves with luxury 4-star lodges. 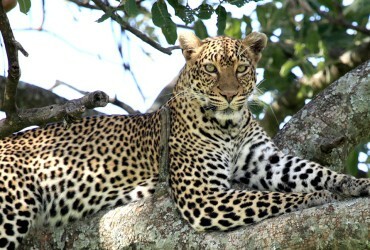 Undeniably the flagship of South African Safaris, the Greater Kruger area consisting of the Kruger National Park and some of the adjacent private game reserves (like Sabi Sand, Timbavati, Klaserie, Makalali, Thornybush, ), will fulfill all your dreams of an African Safari. 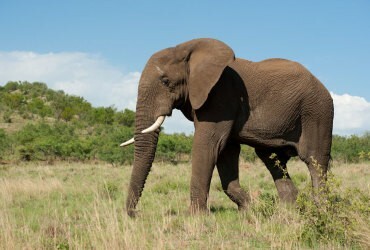 With a size of about 5,5 million hectares of land, it is the size of a small country and is home to the Big 5 wildlife legends (Lion, Leopard, Rhino, Elephant and Buffalo) as well as many other animal and bird species. If you are dreaming of experiencing your own national geographic story, Kruger provides a huge variety of safari options to choose from. Kruger National Park offers affordable accommodation in Kruger main rest camps while the private game reserves and the luxury lodges on private concessions inside Kruger National Park provides the ultimate luxury safari experiences. This fabulous Garden Route & Overberg tour includes the Classic Garden Route experiences of rugged mountain scenery, Oudtshoorn, Cango Caves, Knysna, Plettenberg Bay, Tsitsikamma Forest and Coastal Park, as well as the Overberg with Arniston and Cape Agulhas, the southernmost tip of Africa and meeting place of the Atlantic and Indian oceans. 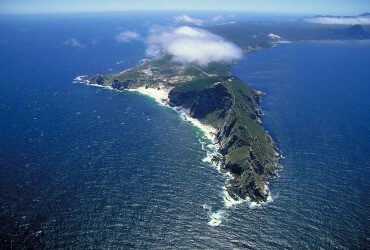 the Whale Coast and scenic coastal Clarence Drive. This tour combines the Garden Route highlights of majestic mountains on Route 62, Oudtshoorn, the Cango Caves, Knysna, Plettenberg Bay, Tsitsikamma Coastal Park as well as the adjacent malaria-free Eastern Cape, home to the free-roaming Big 5 (Lion, Leopard, Elephant, Buffalo, Rhino) for an authentic African Safari, either at Addo Elephant National Park or at one of the luxury private game reserves. Thanks för two great tours! We enjoyed the spectacular nature, the animals and our conversations!